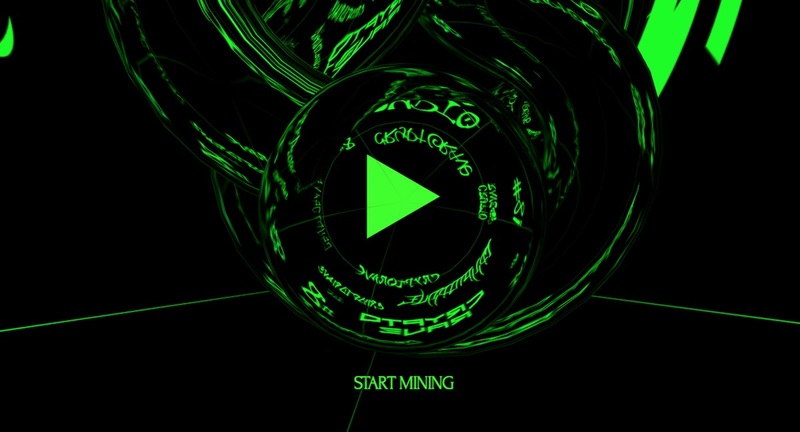 Cryptoraves mix cryptocurrency, rave culture and live action roleplaying. Remember the days when you’d find out about a secret rave via word of mouth or text? Well times have changed, man. Just like blockchain is changing the face of music production and the future of music streaming, it’s also drastically changing the way we rave. One way that’s happening is via the so-called Cryptoraves thrown by Berlin-based collective Omsk Social Club. The group’s parties blend crypto, music and live action role-playing (or LARP) to turn spaces into complex fictional scenarios, complete with alternate identities for its attendees and overarching narratives. Sounds awesome, right? The only catch is that in order to go to their next party in Berlin, Cryptorave #8 (running in conjunction with art and digital culture festival Transmediale), you’ll need to donate your CPU to mine for Monero coins that help fund the party. After one hour of mining, you’ll receive the location of the party. After four, you’ll receive your very own crypto alter-ego for the evening. And if you mine for 11, you’ll be receiving your very own cryptorave weekend bag full of all the necessary supplies to last you through one of the strangest parties you’re likely to go to all year. It all takes place on January 31, so you might want to start mining straight away. Head to the Cryptorave #8 website here.